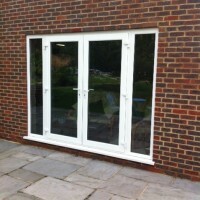 Get a free quote from Merton Windows and Doors! Your doors can make a bold statement about your home and lifestyle. Our comprehensive range of doors makes it easy for you to make the right impression for years to come. With a huge number of options available, including composite doors, bifold doors, front and back doors, patio doors and aluminium doors, we offer an extensive choice enabling you to find the perfect choice. 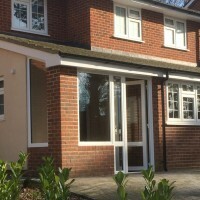 We work for residential, industrial and commercial customers in Earlsfield and Summerstown and have built up a reputation for excellence in every area of our work. We are a FENSA registered company and even offer the option of an insurance-backed guarantee for your further peace of mind. 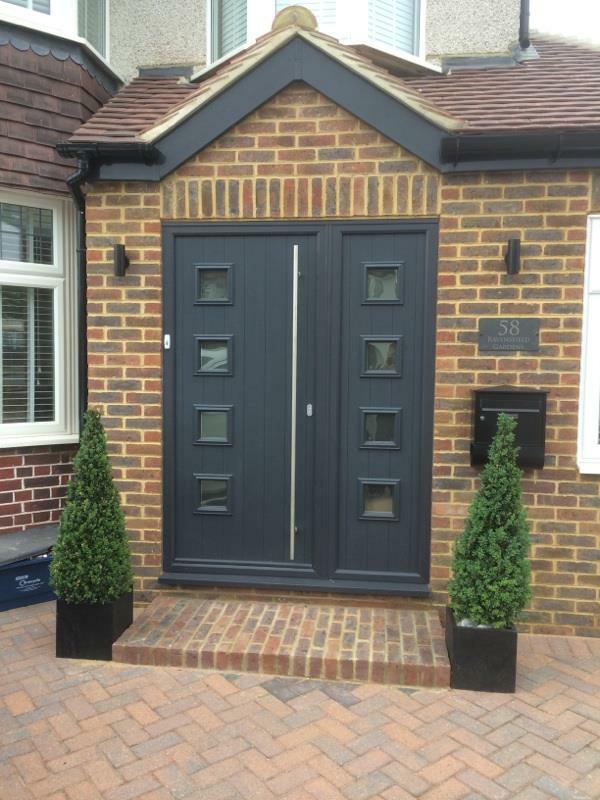 If you are interested in a new door for your Earlsfield property, give us a call and our dedicated team will be happy to help with any queries you may have for a smooth installation. We can offer no-obligation consultations, followed up by quotes and called drawings for your convenience. We can be reached on 0208 542 2233. Contact us for a quote for new double glazing, sash windows or timber windows in Earlsfield. French doors: French doors are popular for their elegant style. They will make your home brighter, are energy efficient and offer excellent security. Bi-fold doors: Bifolds will transform your home, opening the space between your house and garden. Perfect for warmer months when the doors can be open, they will also keep your home cosy and warm during the winter. Bi-folding doors can fit all types of homes, including period and contemporary properties. Composite doors: Composite doors combine the benefits of a number of materials to create a door that offers superb style, strength, efficiency and durability. 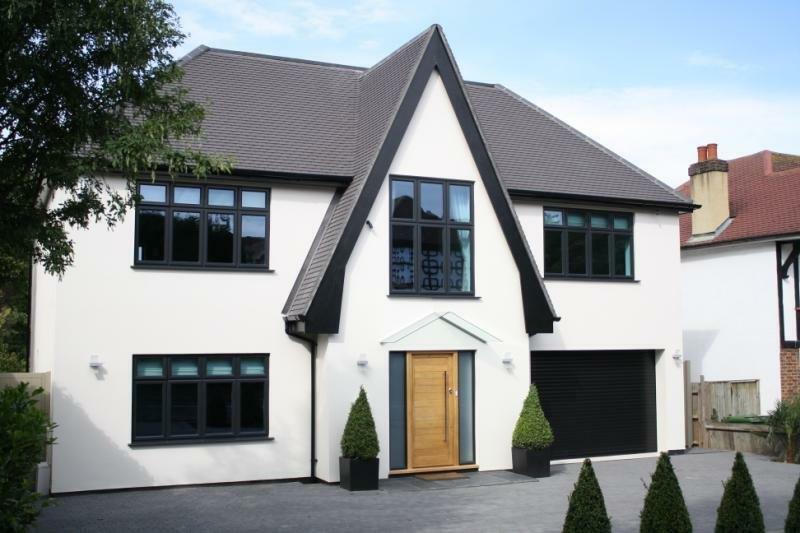 The tough blend of materials mimics a timber appearance with the longevity of uPVC. 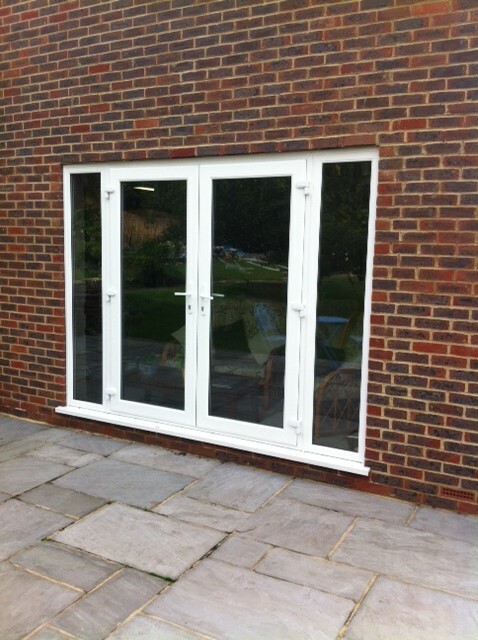 Patio doors: Our sliding patio doors are easy to use, enabling homeowners to go in and out of the house with ease. They also offer optimum security and energy efficiency. Front & back doors: Your front door says a lot about your home and is the first impression they will get of your home. We can customise your door to fit both your taste and the look of your house. Both our front and back doors offer optimum security to put of even the most determined of intruders. 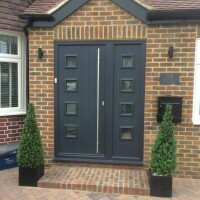 Why choose us for your doors in Earlsfield? Call us on 0208 542 2233, email [email protected] or fill out an online contact form and we will get back to you.